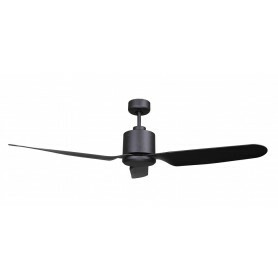 High airflow 1200mm ceiling fan with solid cast alloy motor and integrated 304 grade stainless steel blades. 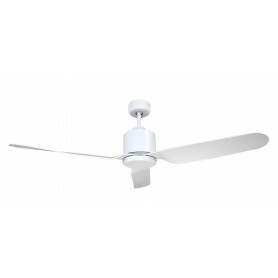 1300mm ceiling fan with solid cast alloy integrated motor design with 28 degree pitch white aluminium blades. 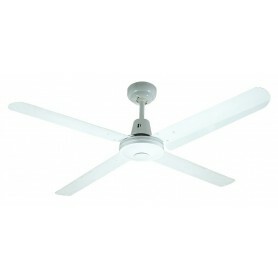 Attractive four blade white aluminium 1300mm ceiling fan. Pre-assembled quick fix blades. Solid timber blades with premium low power DC motor. Quality six speed LCD screen remote control. 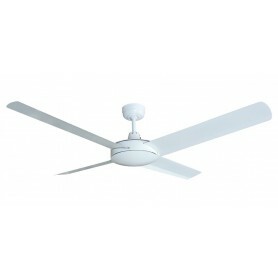 Modern1300mm ceiling fan with light ABS blades and optional 18w LED light. 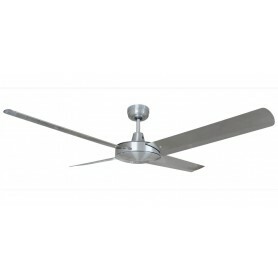 Modern 1300mm ceiling fan with light ABS blades and optional 18w LED light. 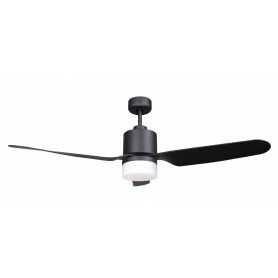 Modern 1300mm ceiling fan with light ABS blades with 18w LED light. 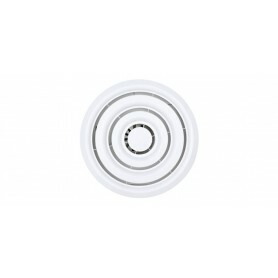 200mm white round side-ducted exhaust fan with energy saving backdraft stopper. 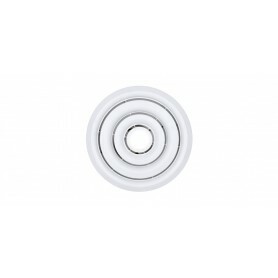 200mm white round exhaust fan with back draft stopper and AC plug and lead. 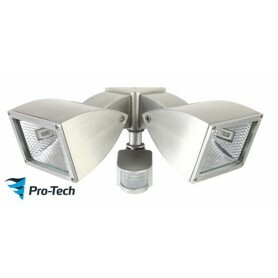 Centre 7w GU10 LED light included. 250mm square side ducted exhaust fan and built in draft stopper. 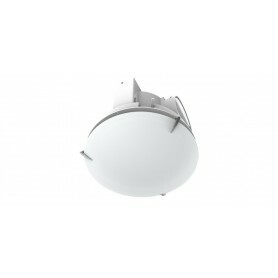 Supplied with 5w LED globe. 250mm Round silver side ducted exhaust fan built in draft stopper. 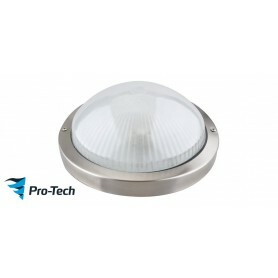 Supplied with 5w LED globe. 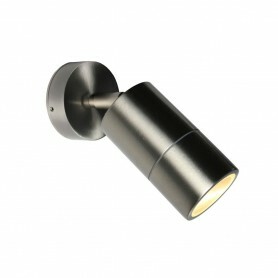 Energy saving adjustable 304 Stainless steel wall light with 1 x 5w LED globe included . 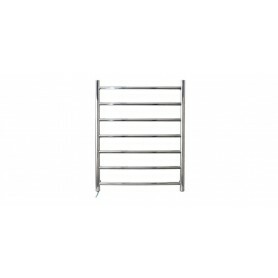 Ideal for entrance or light feature. 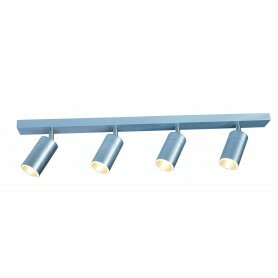 Seaford LED lights with four adjustable heads on rail. 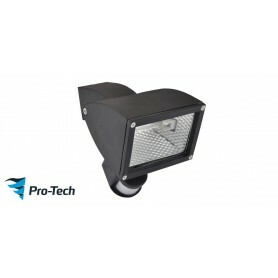 Adjustable exterior wall floodlights with die caste aluminium body, tempered glass diffuser and motion sensor. 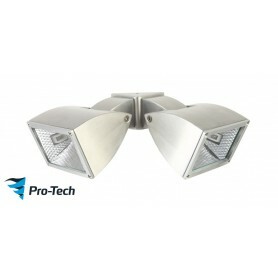 Adjustable exterior wall floodlights with die caste aluminium body and tempered glass diffuser. 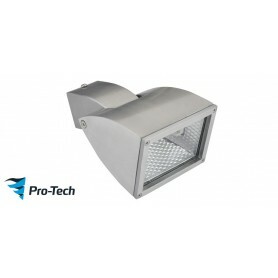 Adjustable exterior wall floodlight with die caste aluminium body and tempered glass diffuser. 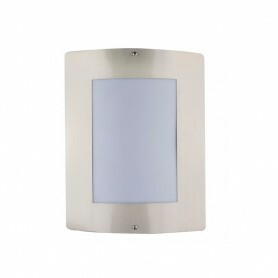 Adjustable exterior wall floodlight with die caste aluminium body, tempered glass diffuser and motion sensor.